Some people actually think that those who are actually intelligent are the ones who are most likely to succeed in life, just like doctors, lawyers, and of course businessmen. 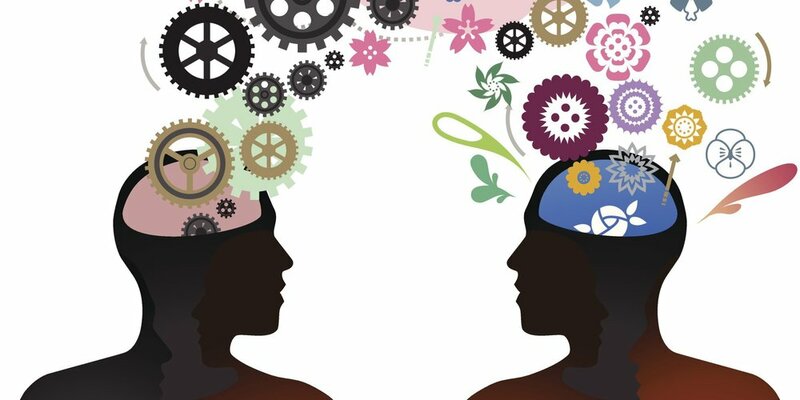 A high IQ really does make a difference, however, a new research suggests that millennials actually have more than just a high IQ to offer, because they have what experts call as a high emotional intelligence. According to a new study, Millennials tend to be more emotionally intelligent compared to previous generations. Not a lot of people actually know about this because they only know about IQs, but this is actually equally important. 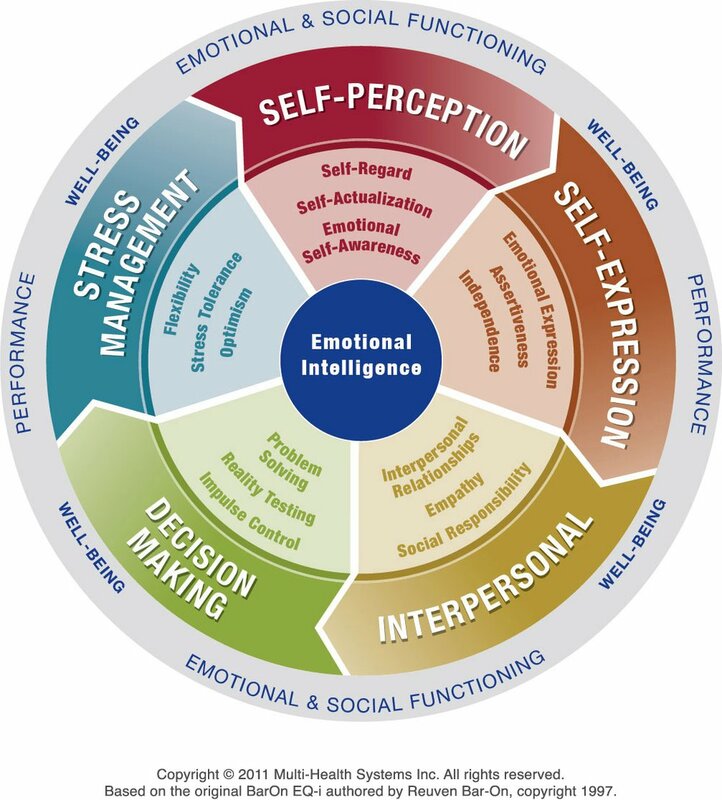 Emotional intelligence is actually the ability of a person to recognize their own emotions as well as the others. They have the ability to acknowledge their feelings as well as label them properly. People who are emotionally intelligent are able to use their emotional information to guide their thoughts as well as their behaviors so that they could manage or adjust their emotions when it comes to certain situations and to be able to achieve whatever goal they may have. The recent study that was published just a few months ago in the Journal of Vocational Behavior States that former students from universities in the United States have a really high emotional intelligence, based on their work ethics and performances at their chosen careers. The study also showed how people who have a high EI tend to use their abilities to become deeply embedded in their job’s social network. This then gives them access to gain more information and knowledge not just when it comes to their jobs but with their relationship with their colleagues. Which is why they are most likely to do their job exceptionally that then leads to either a promotion or a high salary. The ability to control your thoughts and feelings to be able to have the power to your actions. This is where you would be able to manage your emotions like being able to take initiatives, making choices, adapting to changes and more. The ability to recognize and acknowledge your own emotions as well as how they affect the way you think and the way you act. It is also where you know your own strengths and weaknesses but still manages to find confidence in whatever you do. Not all who have the ability to be self-aware and have good self-management are socially aware. This is the ability to have an open mind and understand the thoughts, feelings, needs, and concerns of other people without judging them. This is where you may feel comfortable simply listening and understanding them by recognizing their thoughts and behavior. If you are socially aware, then you may not have any problem when it comes to managing your relationship with others. 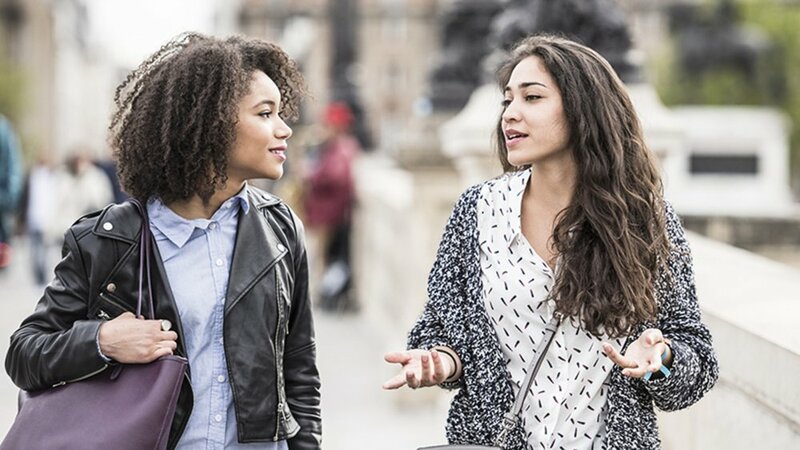 This is the ability to maintain good relationships with other people by communicating with them clearly, as well as inspiring them and working well with them. 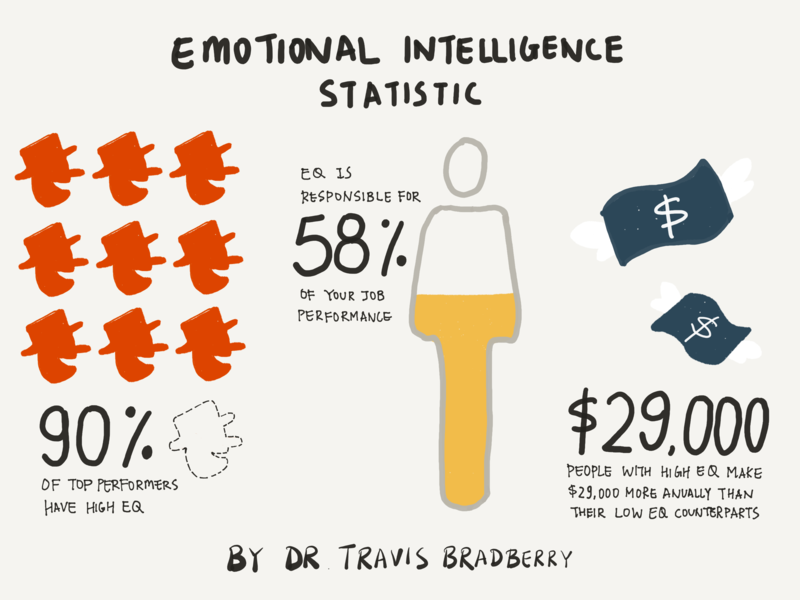 Emotional intelligence affects a person in a lot of aspects. Keep in mind that not everyone who manages to have a 4.0 GPA is successful. Not everyone who went to college or did extremely well at school managed to achieve their dreams. That is because intelligence alone is not enough and will never be enough. Which is why being emotionally intelligent is essential. This doesn’t just give you the power to recognize and acknowledge your own thoughts and feelings, but it will also help you keep your mind open and it would then lead you to analyze things in different ways so that you can make a wise choice.